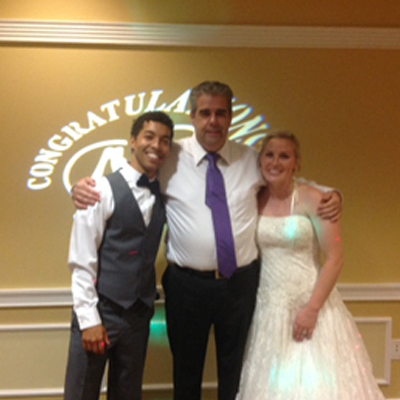 Dj Rob can do wedding in Southern Pennsylvania, Northern Delaware and South Jersey. 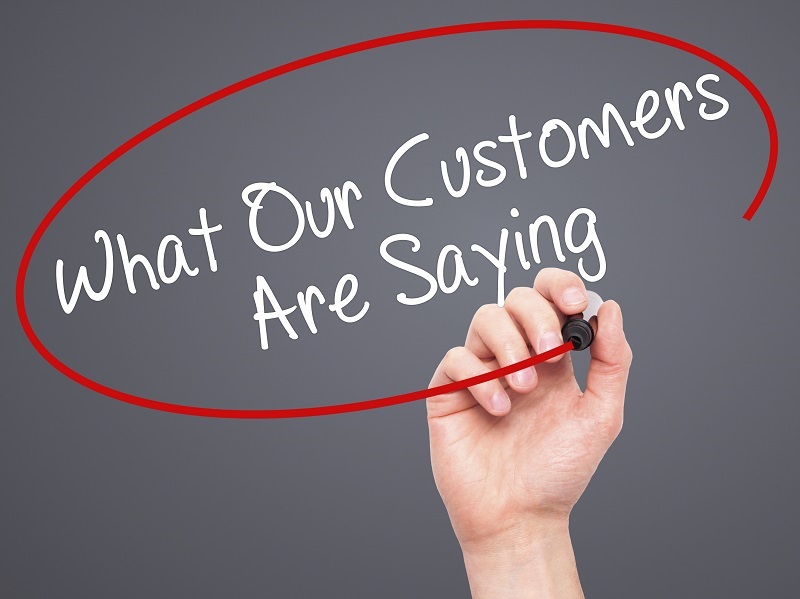 We have lots of happy customers … hear what they have to say! Check out our photo album to see what types of events DJ Robs has done and get an idea for what types of set ups he can arrange. Check out DJ Rob at work … watch some of these videos to see how DJ Rob interacts with the crowd … Just Get Up & Dance! We play a wide variety and styles of music. We take into consideration the crowd’s reaction and requests and adjust our music choices accordingly. Please click below to see our Song List. I specialize in dance / pop music from Motown to today, mixed with country, rock, top 40, oldies, party music and all of the popular lines dances. From Martha and the Vandelles, Elvis, Supremes, Jackson 5, K.c and Sunshine, Donna Summer, Otis Day, Stevie B, Madonna, Billy Joel, Chubb Rock, Rob Base, Cypriss Hill, Sugar Hill, M.J., Beyoncé, Black Eye Peas, Whitney, blink 182, Queen, Frank Sinatra, Stones, Commodores, lmfao, lil Jon, Pitbull, gaga, Bruno Mars, Taylor Swift, Beiber, Usher, Rihanna, Chris Brown, Drake, Meghan Trainor, Over 4,000 songs to choose from, I can play anything you request. What types of parties do you do? All of our Wedding Packages include face to face meetings and emails, phone conversations to allow for the highest level of customization. We offer MC Services and dance floor lighting packages. We can handle all of the announcements and introductions as well as interactive activities for guests. Dance all night long with your friends to the hottest club, hip hop, country, pop and dance hits! I will engage guests with activities, fun photo props and all the most popular line dances. I provide polished, customized entertainments to reflect your company’s unique corporate culture. Let us customize a package for you. For the milestone occasions in life, let DJ Rob provide the entertainment that will be remembered for a long time. I offer affordable basic pricing and several upgrades. Let me use the energy of your younger guests with up to date music, activities and lights. How big / small of a party can you do? I can do just about any size, from 30 to 300. I use state of the art computer and controller with over 2200 watts of power speakers. I have several lighting packages and have corded and wireless microphone. It depends on the package, but I am independent so my rates are often lower than most. Please contact me for a free, no obligation meeting. I will customize the music based on your input. Party lights and my MC skills will get the dance floor going. I specialize in dance music from Motown to today. While best known for wedding DJ services, I provide exceptional entertainment for anniversaries, teen dance parties, family celebrations, corporate events, bar and bat mitzvahs, interactive kids parties, bar/club, sweet 16, graduation and trivia challenges. I enjoy working closely with my clients to customize the party of your dreams! My goal is to provide great memories beyond just the music. We service Delaware County, Philly, South Jersey and northern Delaware.